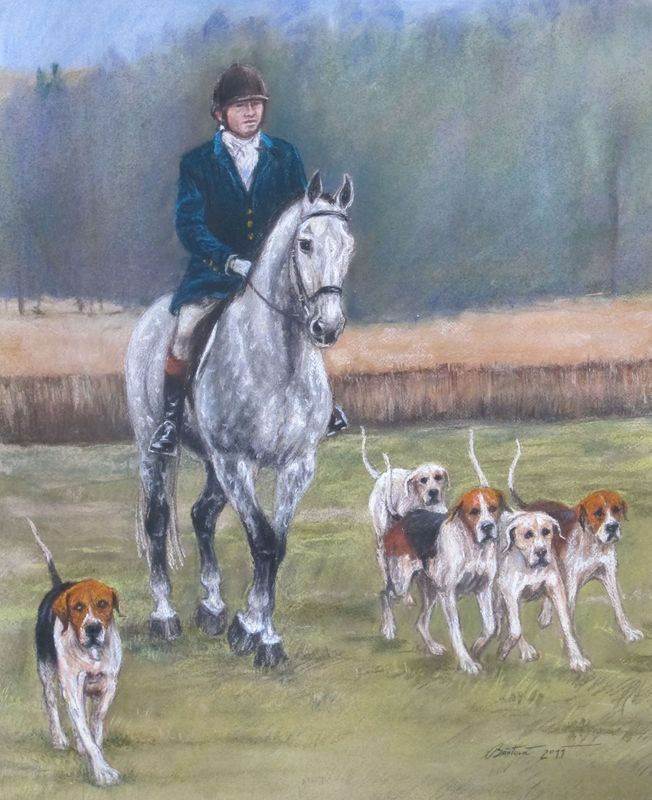 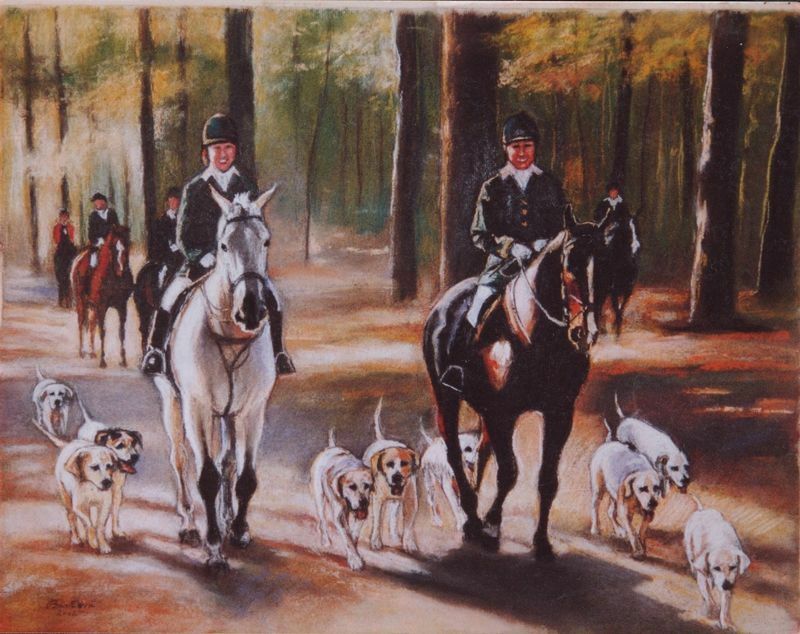 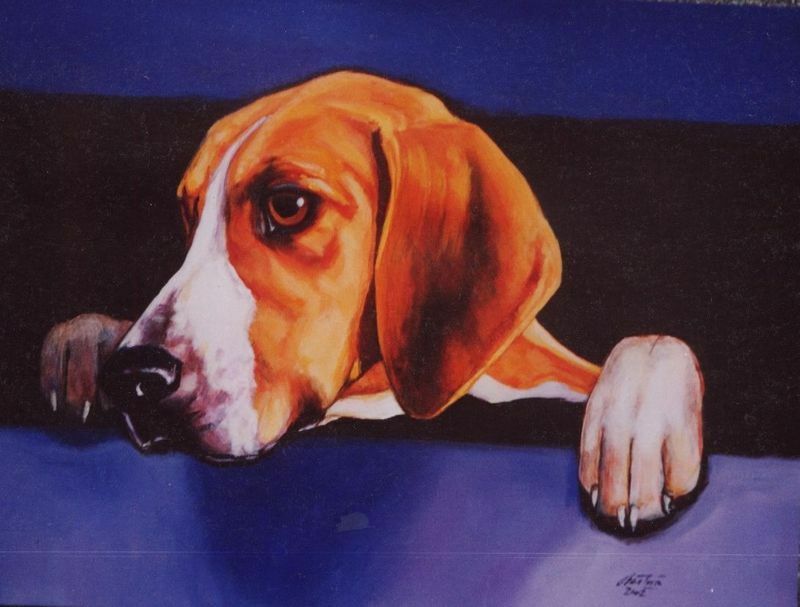 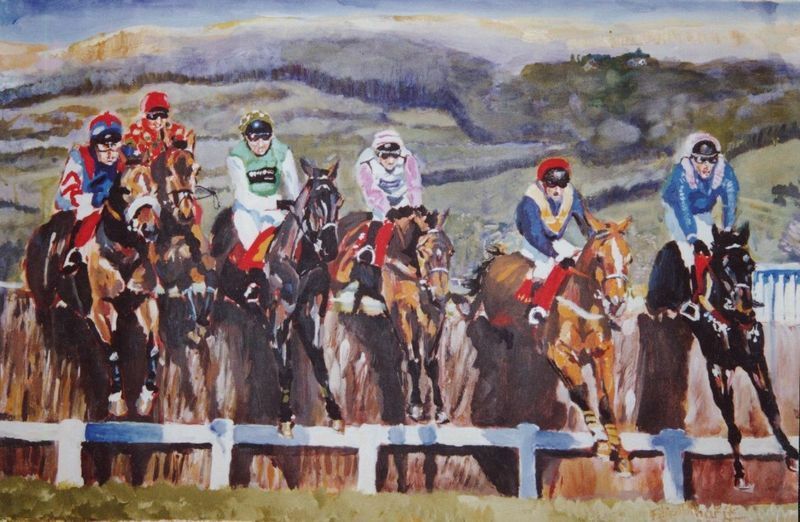 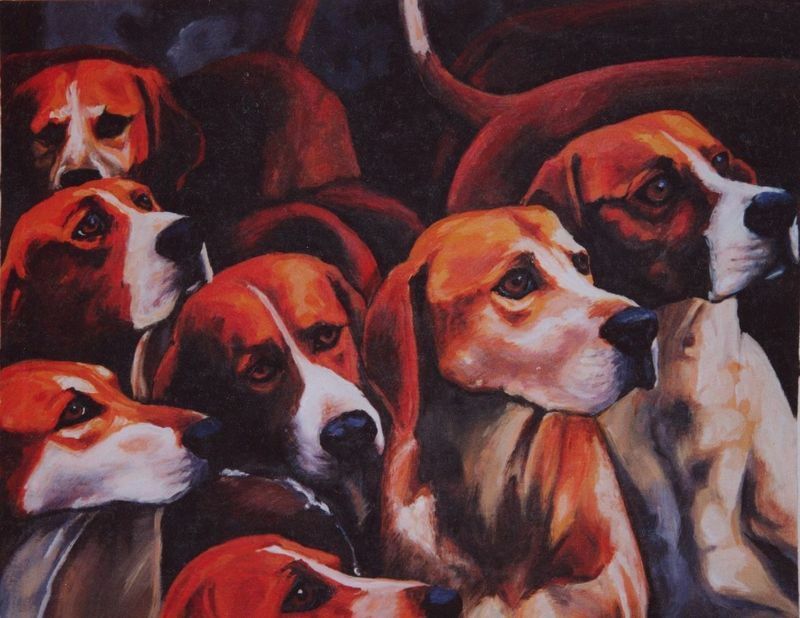 Apart from work with horses we share the same original profession – painting. 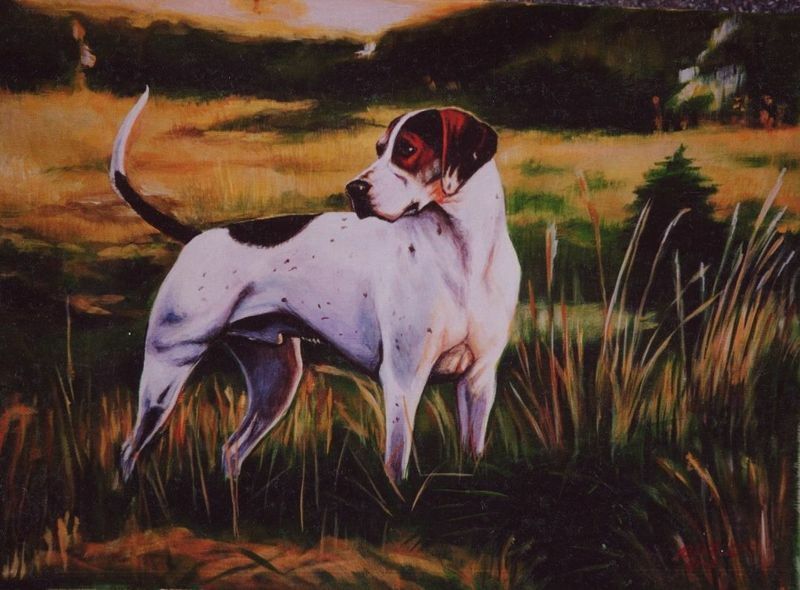 Before going to Ireland and England we studied at art school – decorative art and restoration. 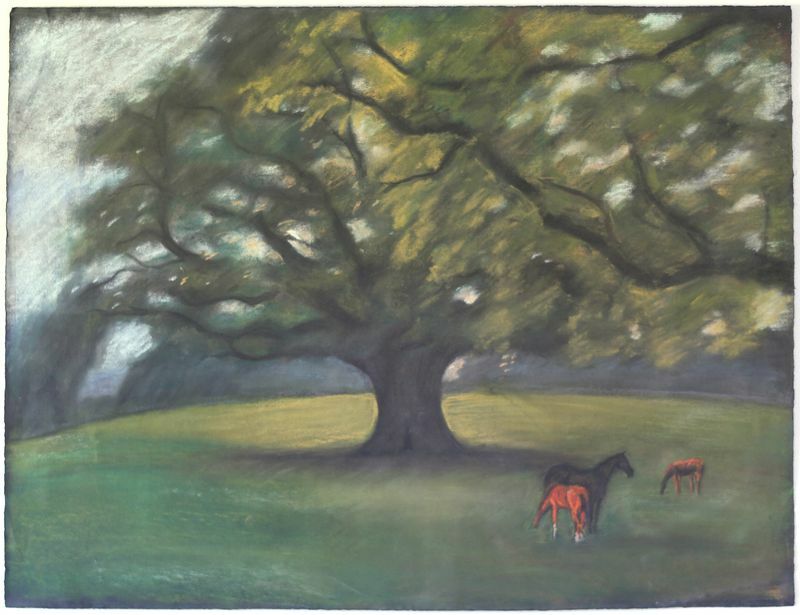 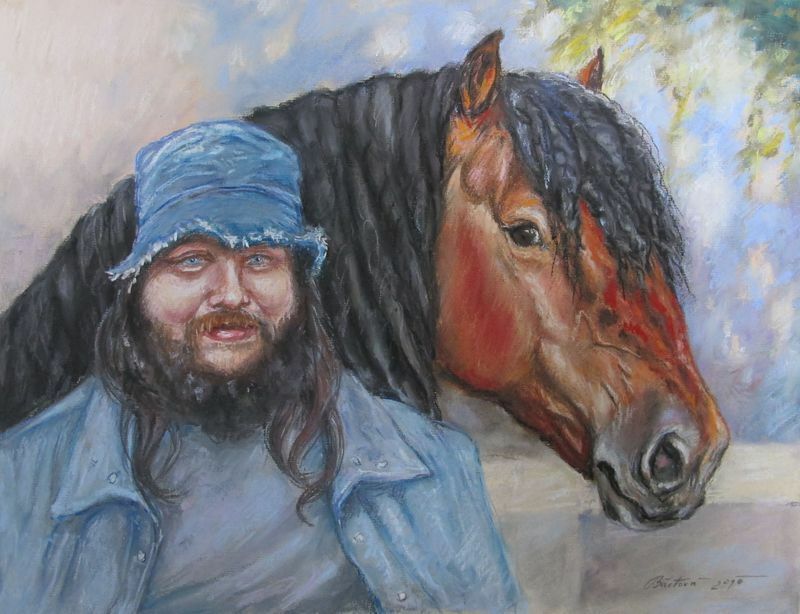 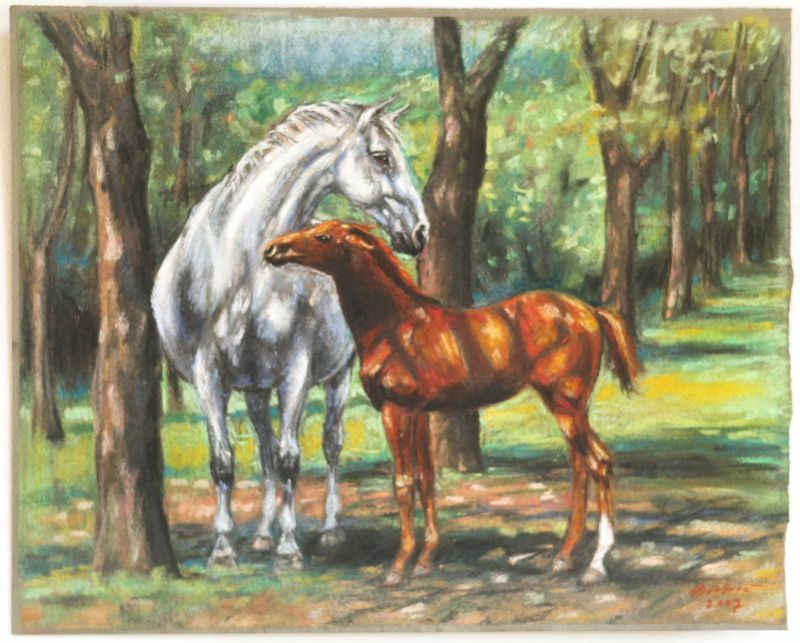 The theme of our paintings was also the same – mainly horses. 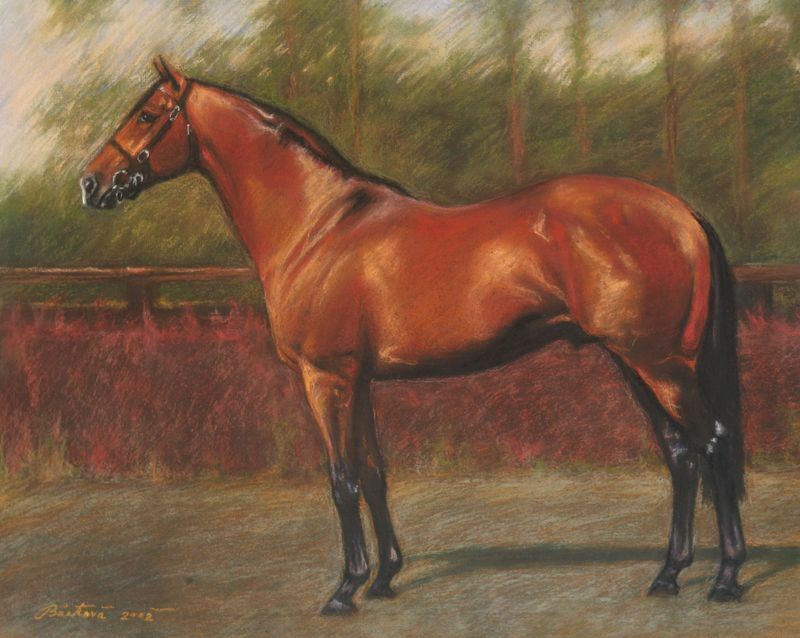 In the Czech Republic we have exhibited our works in collaboration with the Galerie Equi-Art, the first Czech organisation concerned with hippological themes in art. 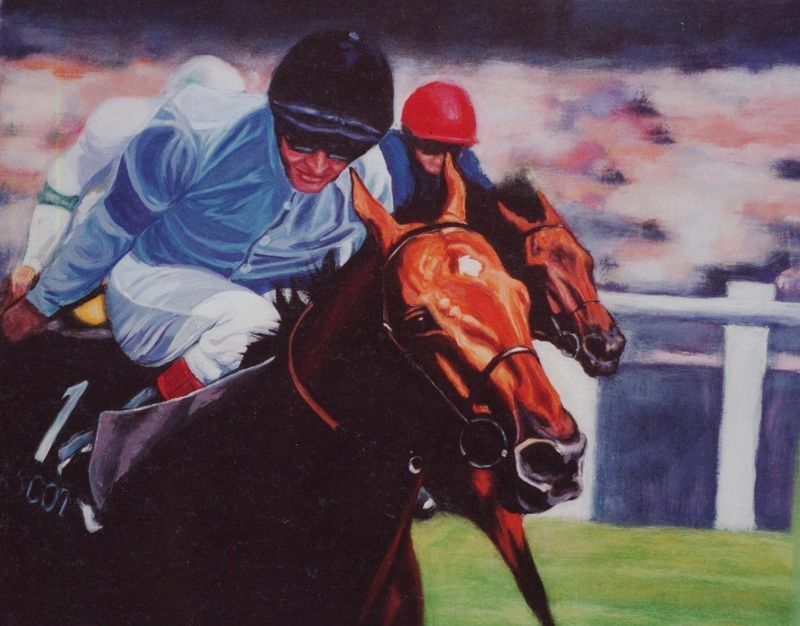 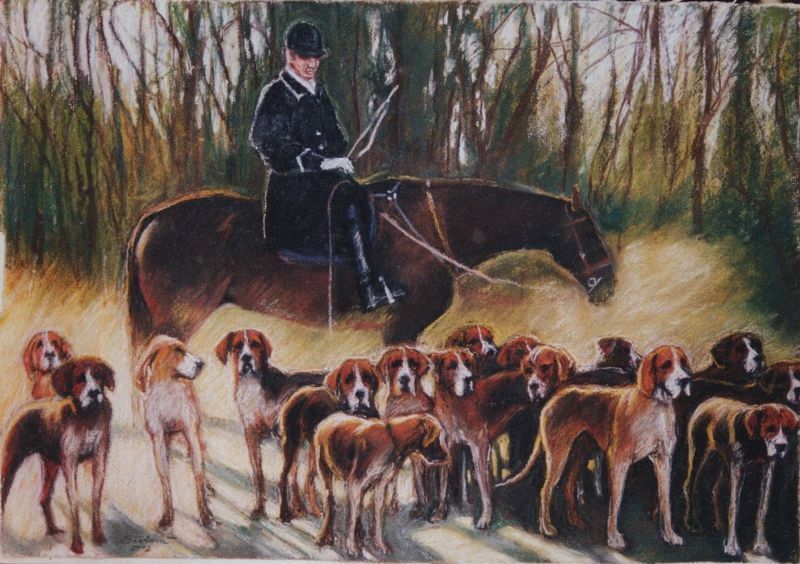 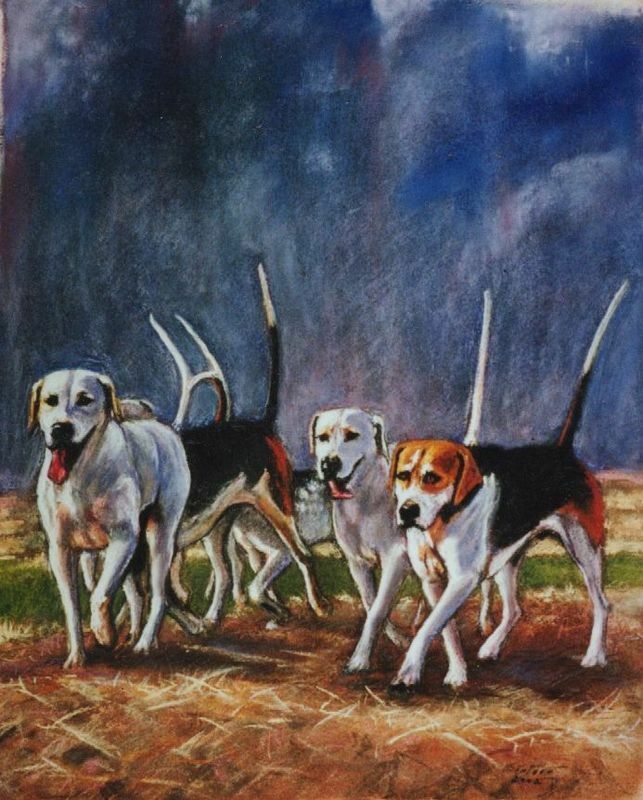 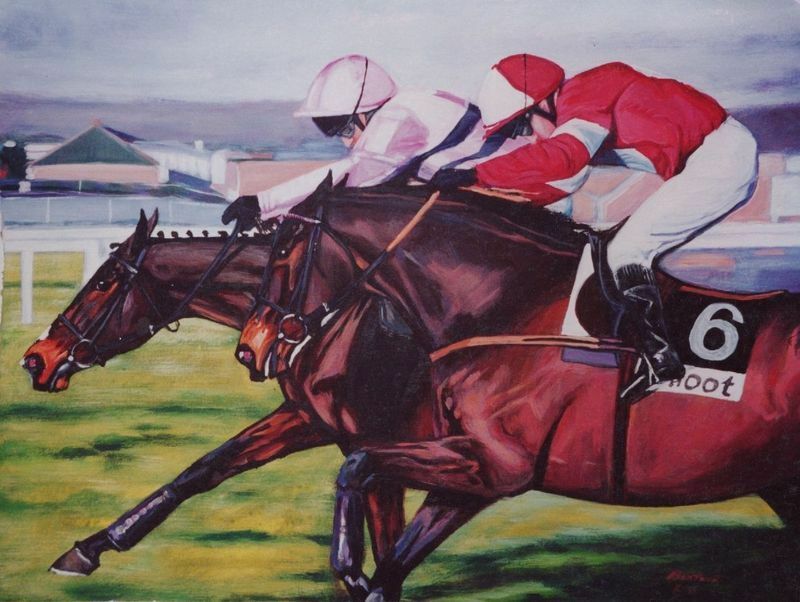 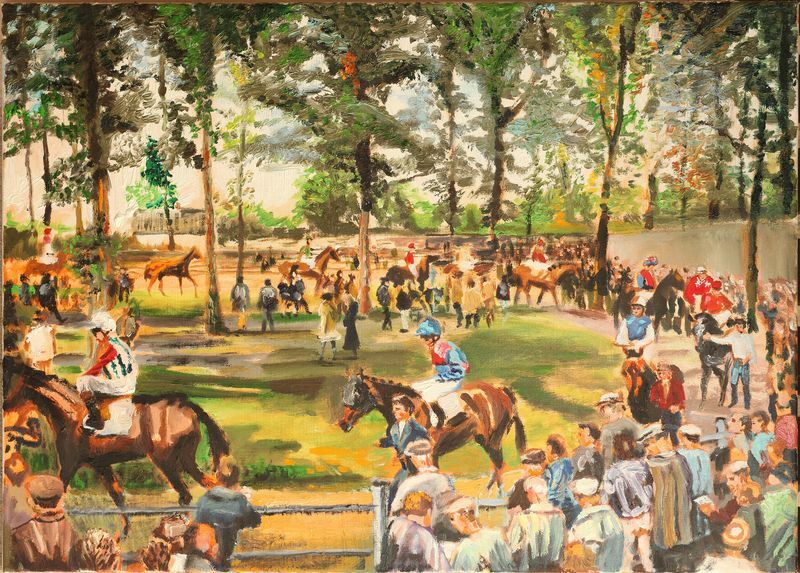 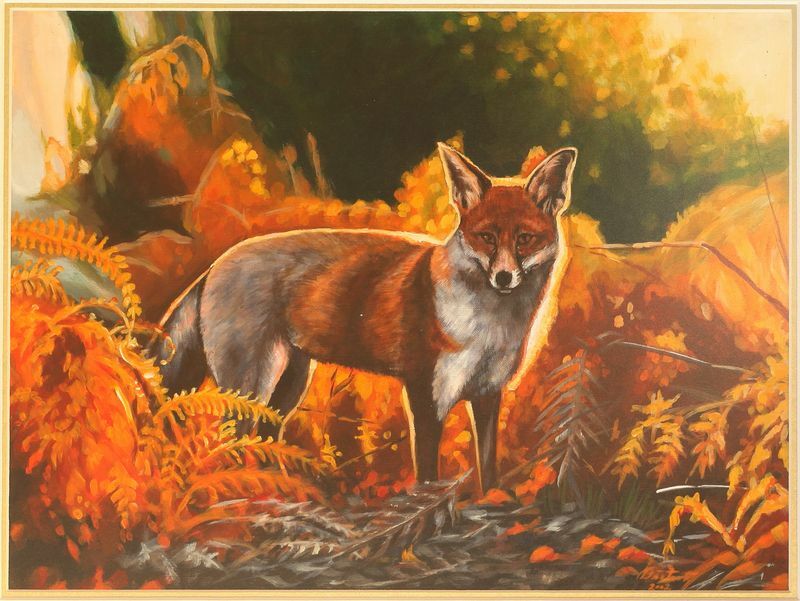 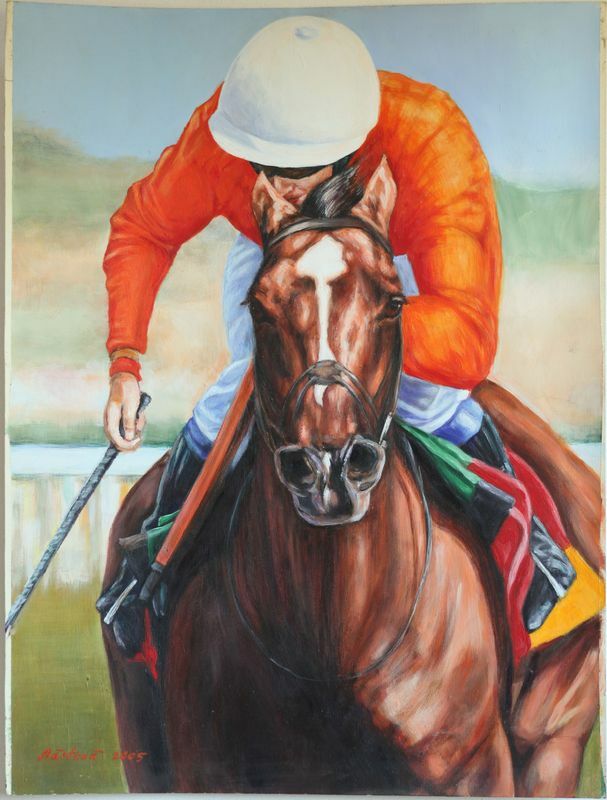 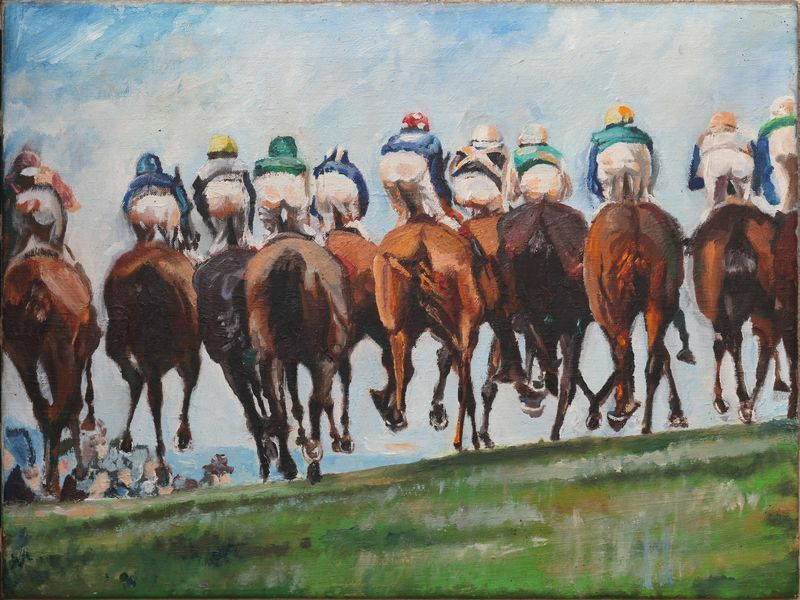 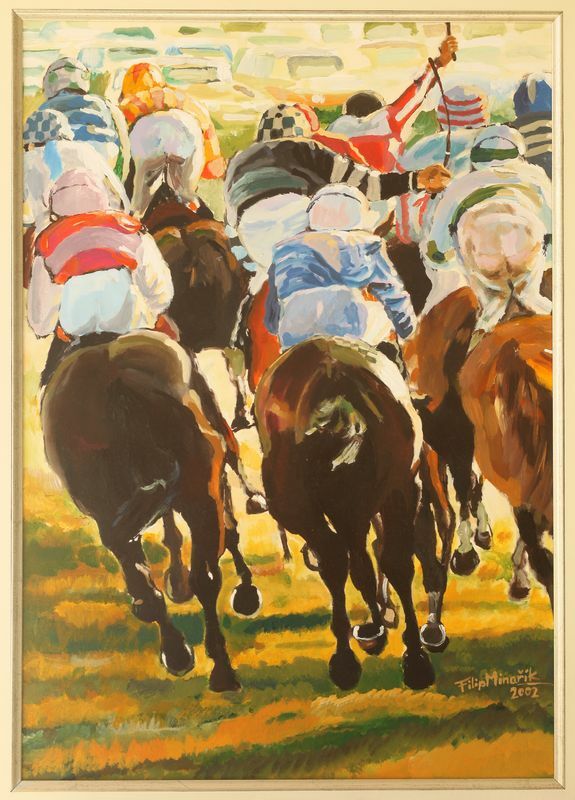 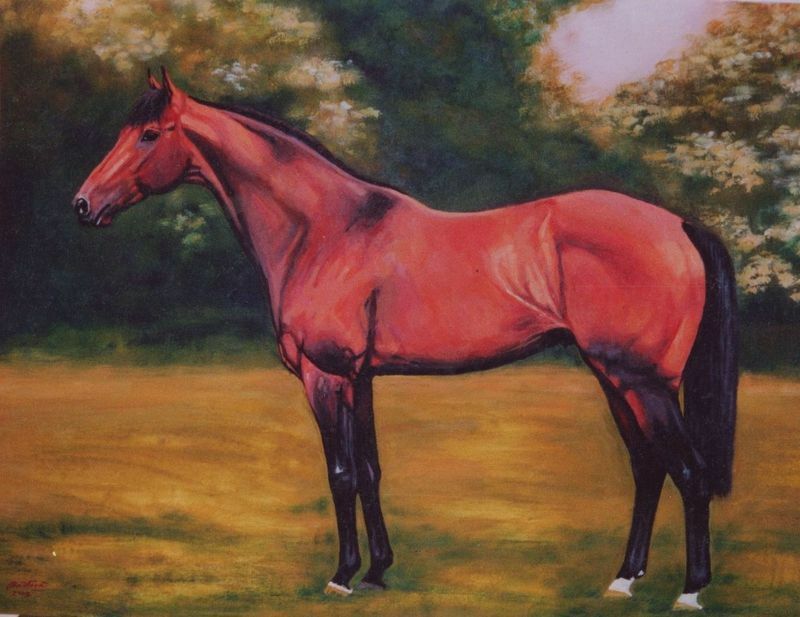 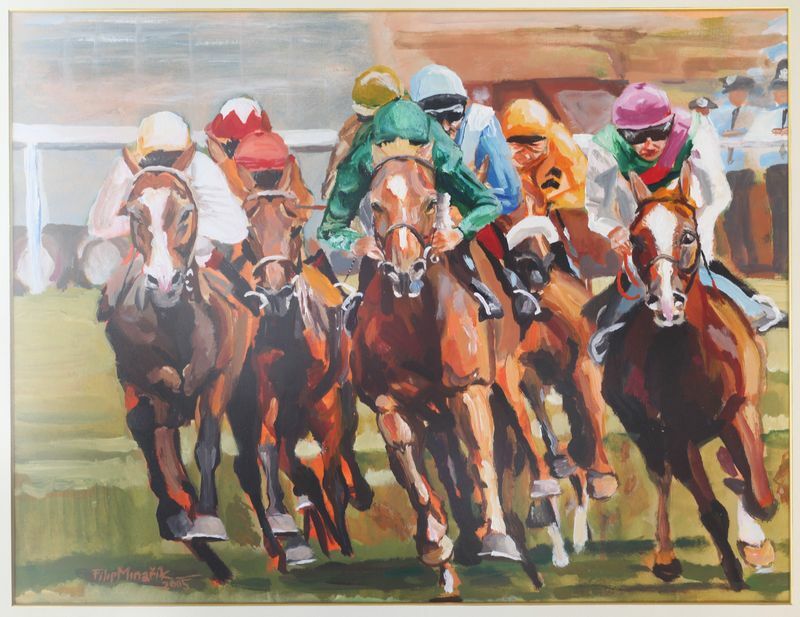 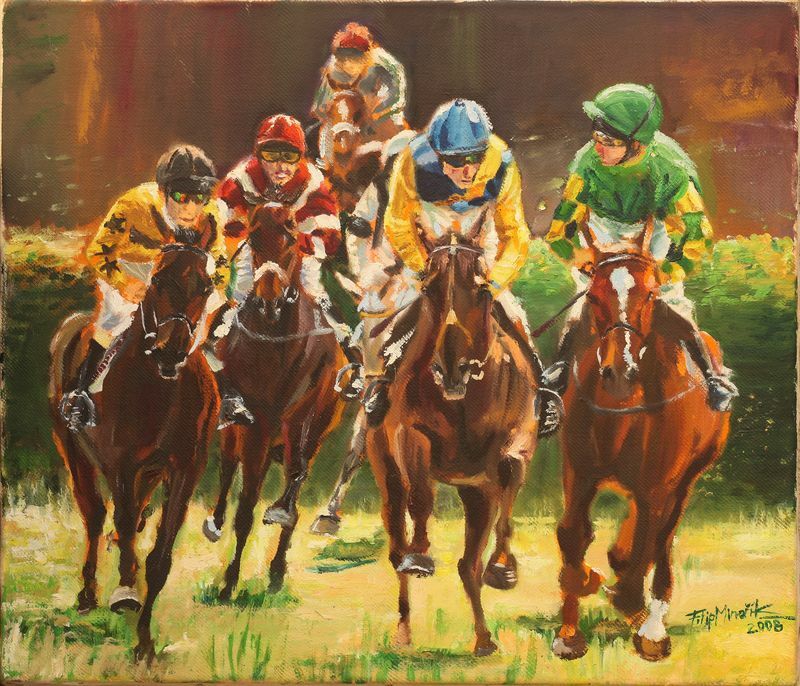 We did not abandon painting in Ireland, where we exhibited and sold our wortks in the leading sporting art gallery Redmond Fine Art. 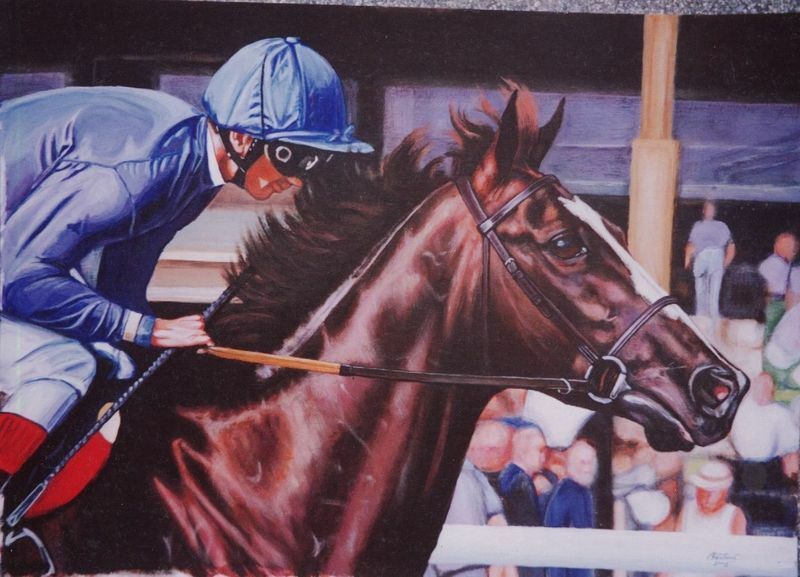 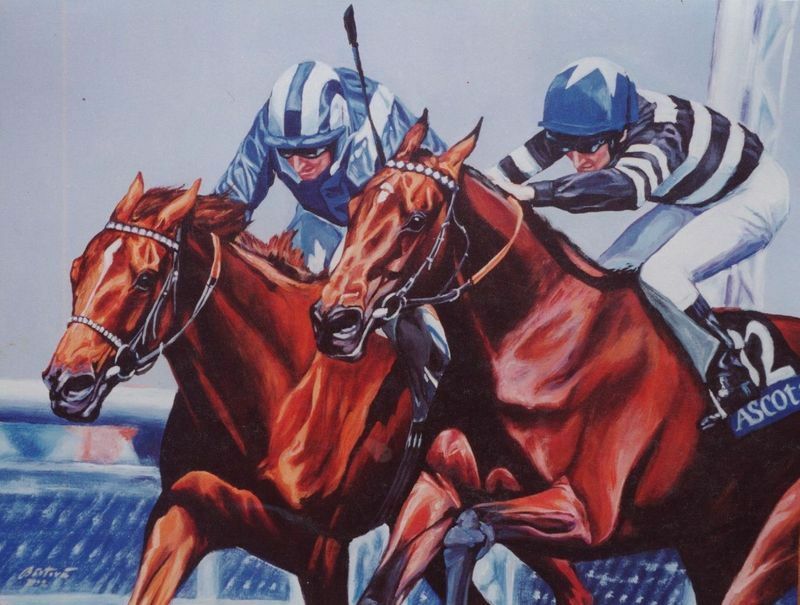 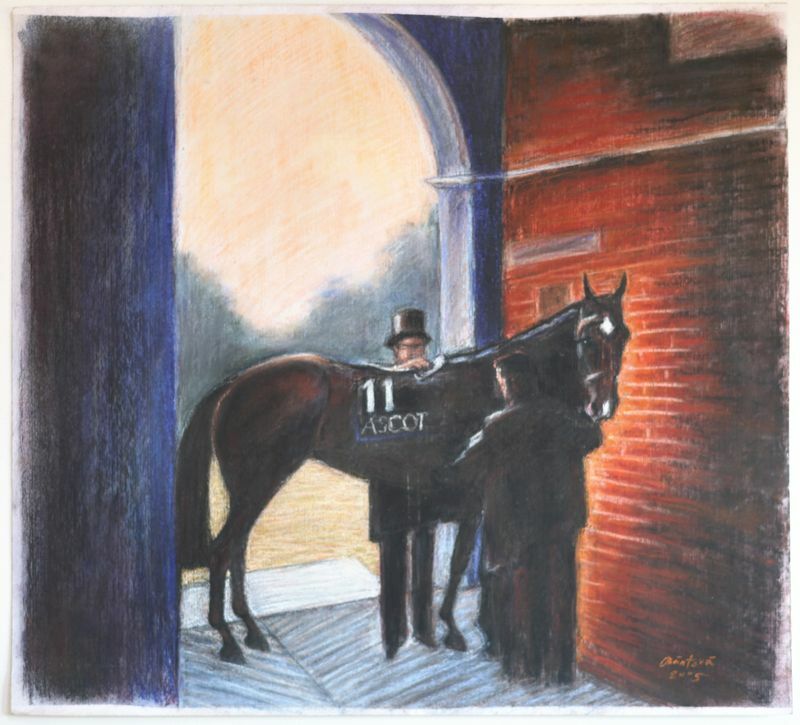 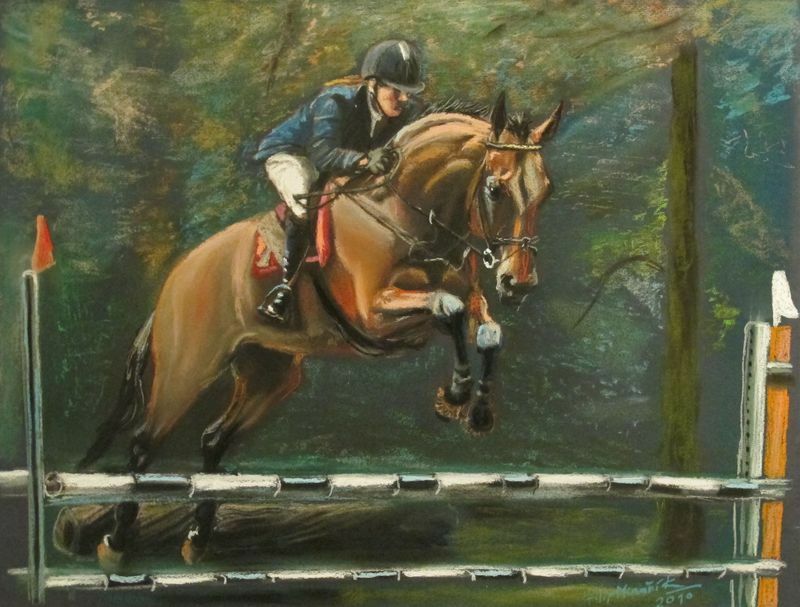 The high point of our artistic success so far was in London in 2007, when our work was included in the prestigious British Equestrian Art Association exhibition at the Salon in the Mall Gallery and later a gallery in Newmarket, where one of Filip's paintings was rated the „best racing picture of the year“ by Horse and Hound magazine. 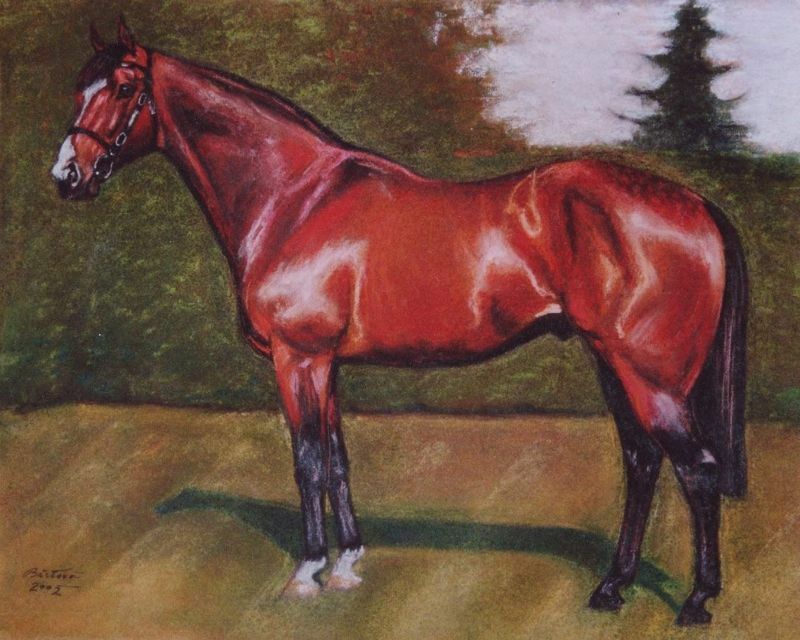 In 2010 we have exhibited in The National Horse Museum in Slatiňany. 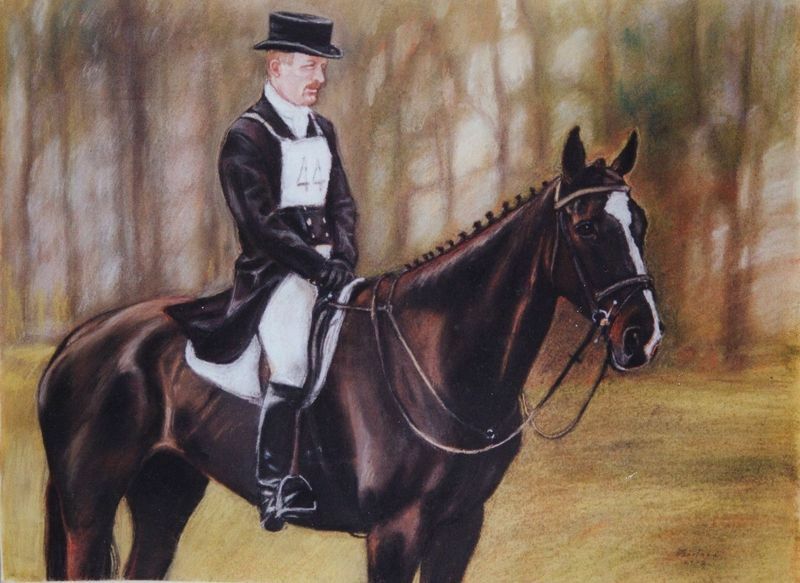 In the winter season we accept commissions for paintings.